Good looking Land with frontage on 3 roads. 4.5 acres divided into 4 lots....2+ acres fronting Hwy 84 are for commercial use (can be used for residential) and the back two lots are for residential use only. The two acres up font are where the real value is. High Traffic, Good Viz. Good Soils. Great Location, Great Access all on a US Hwy 84. Front two lots could work for multiple businesses. Possible to divide. Property has been surveyed. Two commercial acres with frontage on 3 roads on a US HWY is hard to find. A very good price for this kind of commercial property and the 2 acres of land in back is bonus. All Cleared except for some pecan trees....very little site work. 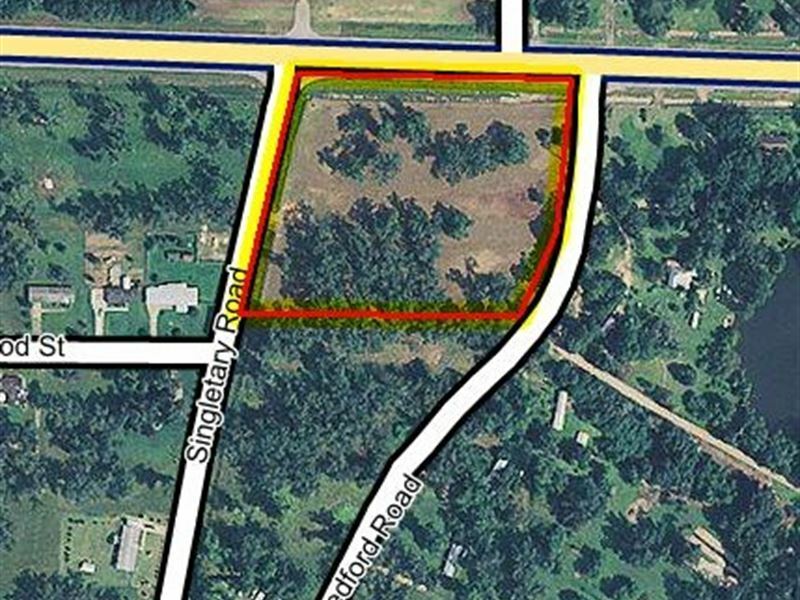 Click here to email the Broker and get more information or schedule a viewing of this land.